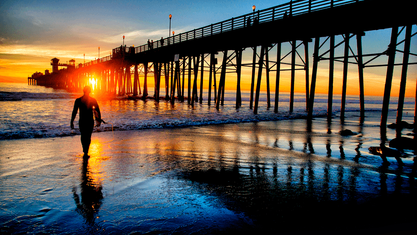 In Southern California there lies a seaside refuge nestled between San Diego and Los Angeles. 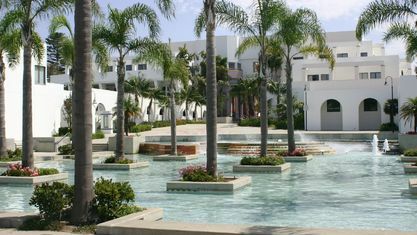 The oasis is filled with gorgeous beaches, breathtaking views of the bluest oceans and an endless supply of recreational activities to choose from. 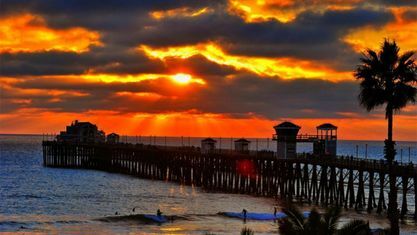 This jewel of Southern California is none then the beautiful city of Oceanside. 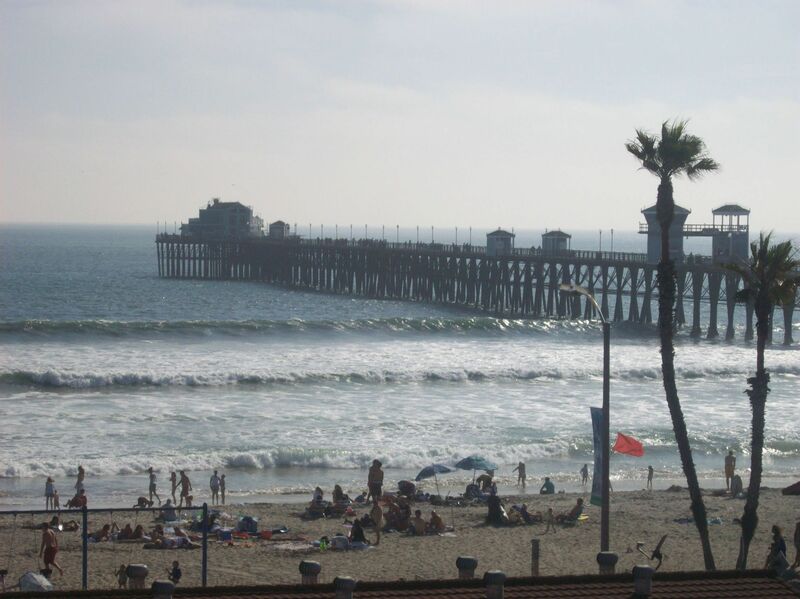 With a population of over 183,000 people, Oceanside is among the top three largest cities in San Diego County. 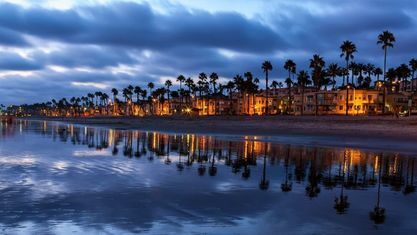 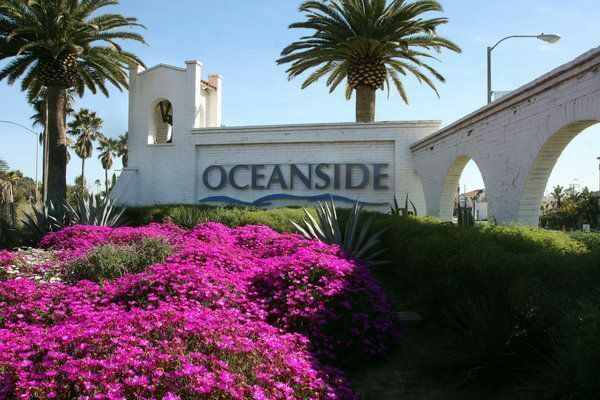 While this beachside community is a perfect destination for any vacation, it is also an excellent choice for those searching through Oceanside real estate for a new place to live. 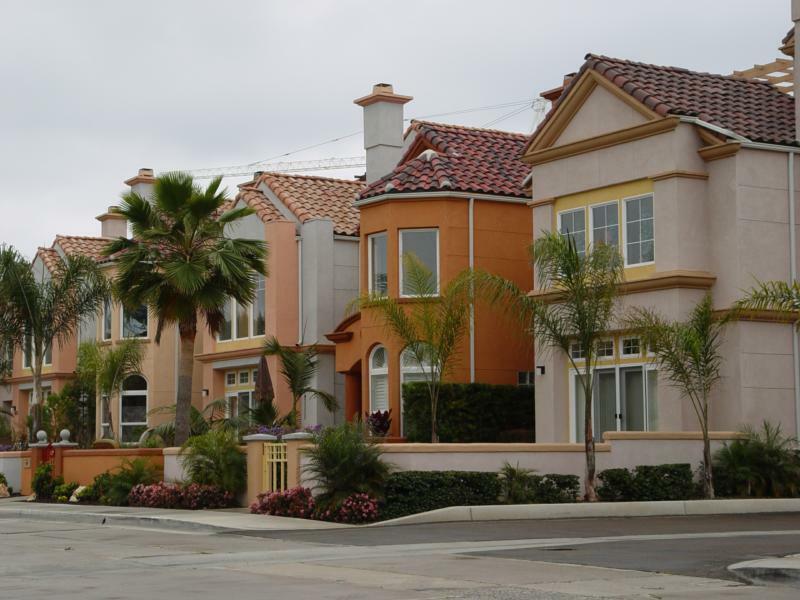 There are a variety of Oceanside homes to choose from. 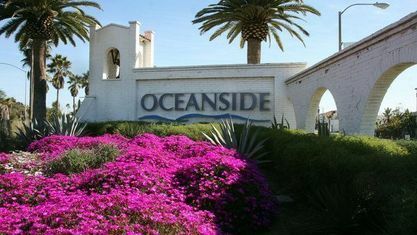 Seaside villas, town homes, ranch style homes and condos are just a few of the options available. 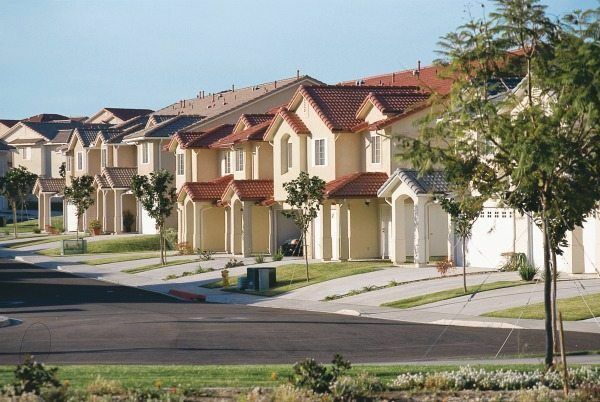 Many homes are located in family-friendly communities that are just minutes away from the schools. 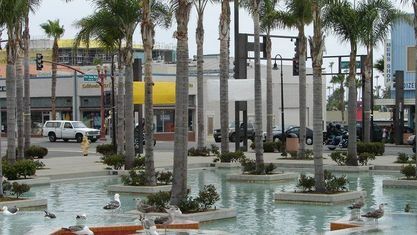 The schools district consists of high performing elementary, middle and high schools. 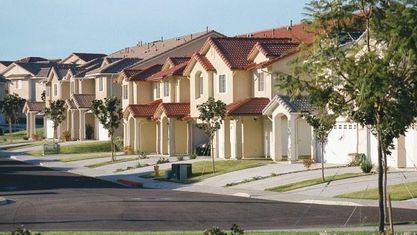 According to goodschools.org, the top 5 elementary schools and middle schools in the district ranked an 8 out of 10 in student achievement, college readiness and student growth. 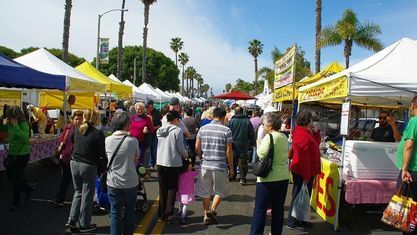 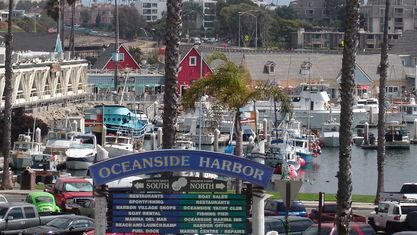 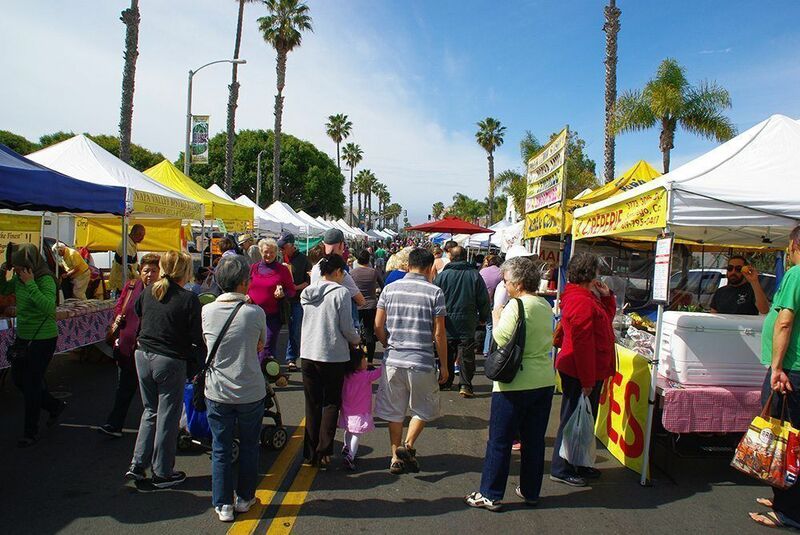 Along with good schools and fabulous homes, there is also plenty of fun of things to do in Oceanside. 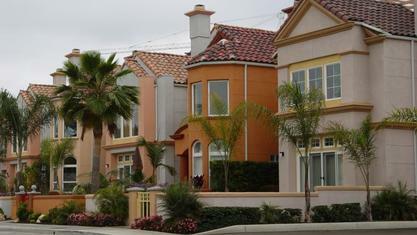 This city is home to many of the most popular amusements parks including Disneyland, Sea World and Legoland. 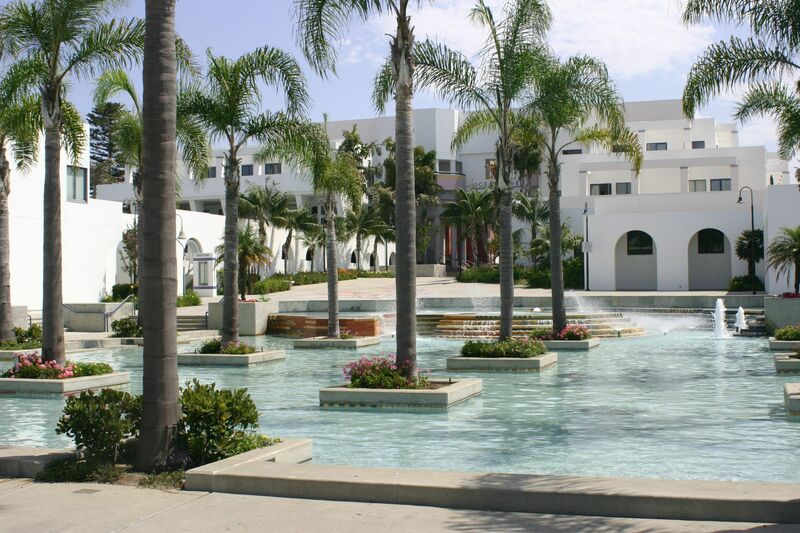 The Mission San Luis Rey is another must see attraction. 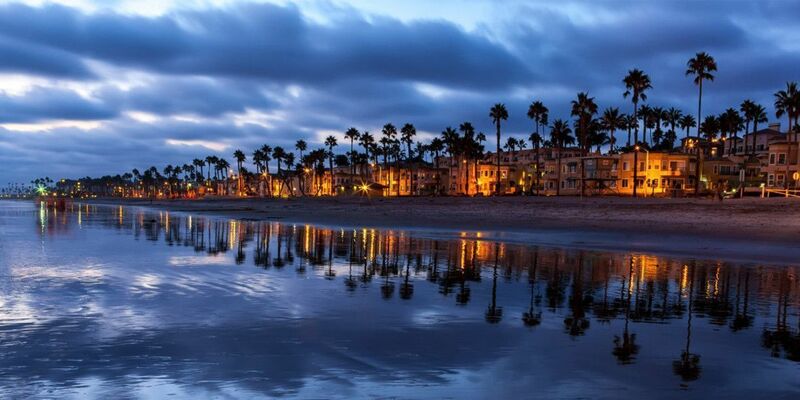 The Mission was found in 1798 by Padre Fermin Lesuen and now serves as a museum and parish. 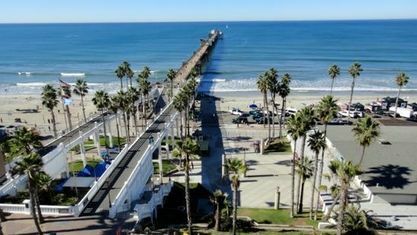 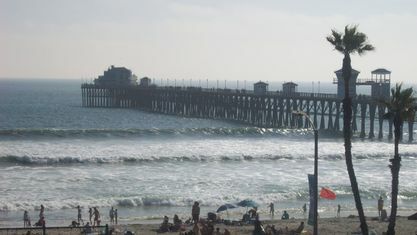 For those looking to spend more time at the beach, a popular attraction in Oceanside is The Pier. Oceanside Pier, located on the coastline, is an extended walkway that allows for an amazing view of the ocean and is popular fishing spot.At the end of the pier there is a popular 1950s style restaurant called, Ruby’s Diner. 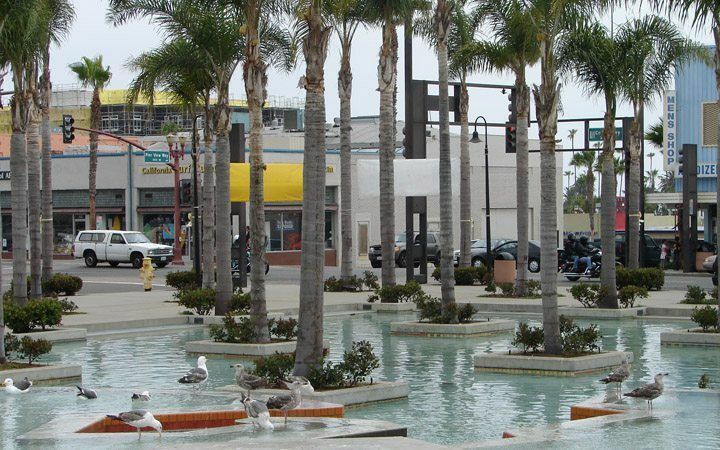 Complete with staff dressed in classic 50s style outfits and flare, Ruby’s Diner has malts, milkshakes, burgers and other delicious items that customers can enjoy while watching the view. 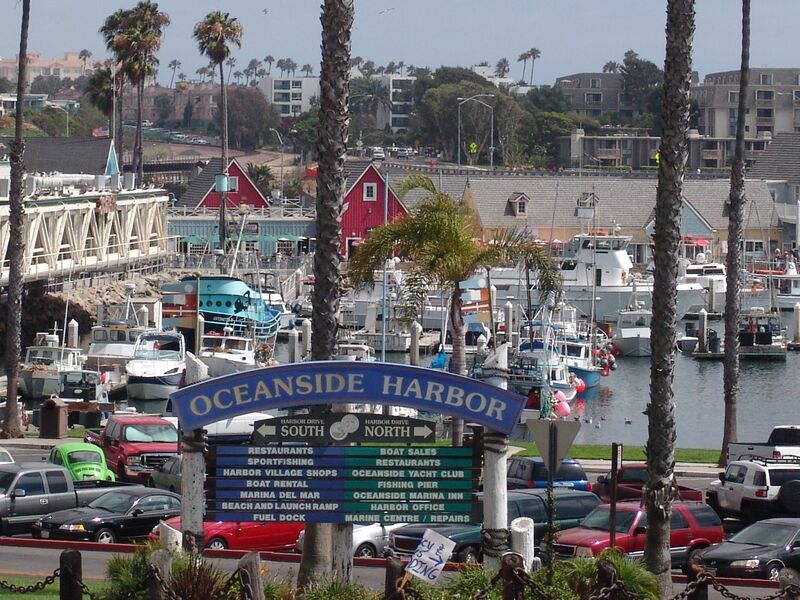 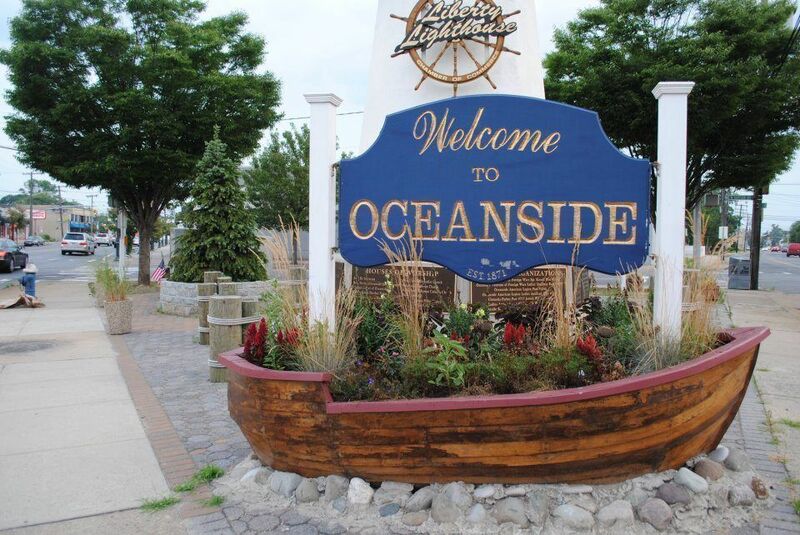 Other popular Oceanside restaurants include: Rosina’s Italian Restaurant at Del Oro, Flying Pig Pub and Kitchen, Succulent Cafe, Beach Break Cafe. 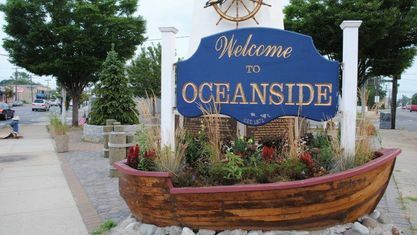 For those looking for a taste of southern cuisine on the beach, restaurant goers will get a treat at That Boy Good restaurant. 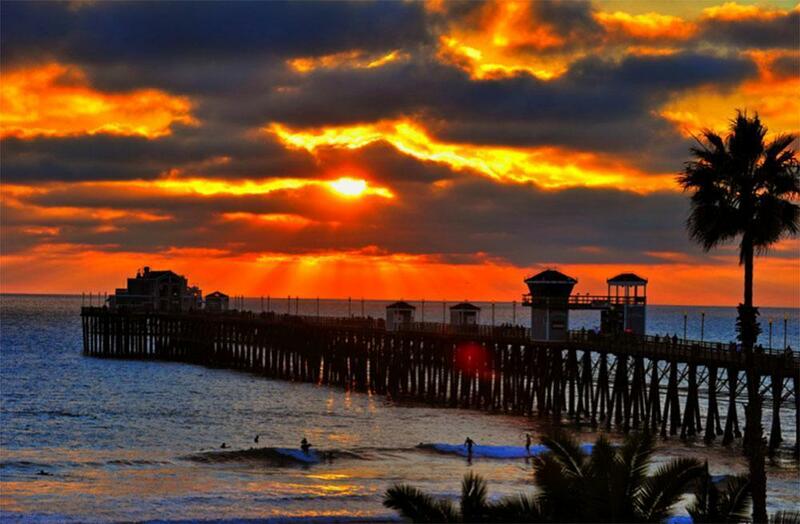 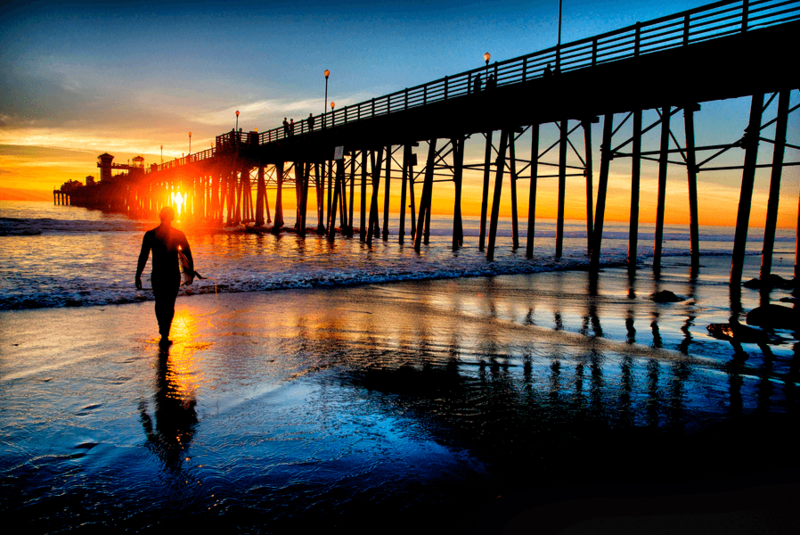 Get to know Oceanside better with our featured images and videos.